Dakar, Senegal – African television stations struggling with the analog to digital television migration have a new resource to assist them: 10 Tips for Managing the Migration to Digital Television, a pamphlet authored by Meredith Beal, was launched at the African Media Leaders Forum (AMLF) November 8, 2012. 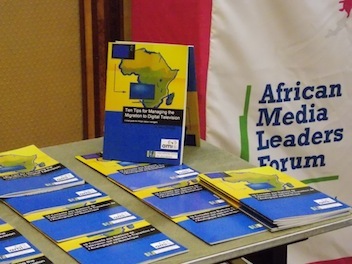 It was published by the African Media Initiative (AMI) and the International Center for Journalism (ICFJ). 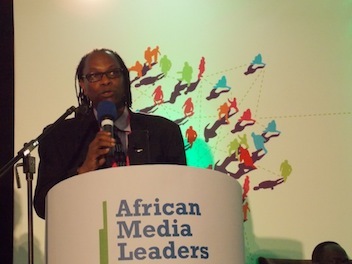 AMI (www.africanmediainitiative.org) is the continent’s largest umbrella organization of media owners while ICFJ (www.icfj.org) is one of the world’s largest training institutions supporting news and quality journalism. The booklet is available in English and French. Beal, a Knight International Journalism Fellow assigned to AMI, forged an alliance between American experts and East African TV industry leaders to aid African stations with the transition from analog to digital transmission, bringing in experts from the Federal Communications Commission in the United States who had already completed the transition in 2009 to work with African stations and government regulators. The sessions will result in case studies for use by television stations across Africa as they make the shift from analog to digital. He also has organized and moderated panel discussions on the topic at major conferences in Africa, including a panel during the African Media Leaders Forum in Dakar. “Among the most important business decisions that television station owners and operators must make now relates to the transition to digital broadcasting,” Beal says. 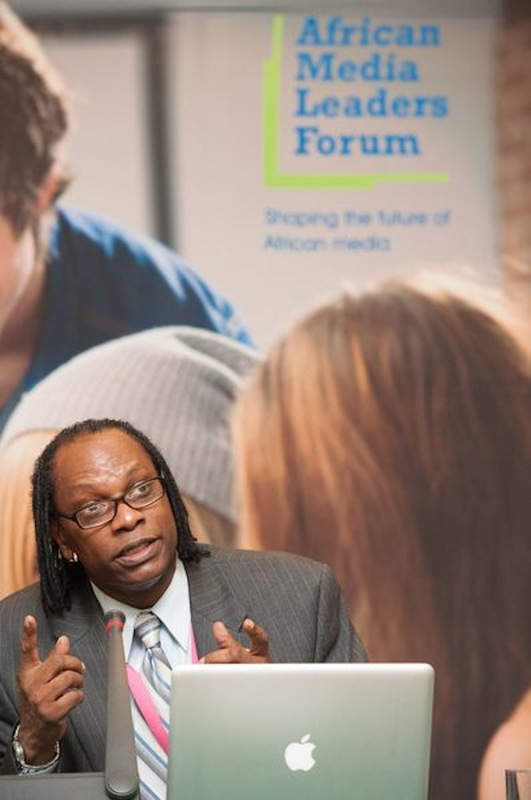 “In surveying the readiness for migration of television stations all across the continent, I noticed a gap of understanding as well as in technical capacity. Many of them needed a roadmap to guide them through the transition,” he explains. “I thought that AMI could provide value by leveraging the experiences of television stations and regulatory bodies in other countries, learning from their mistakes and identifying best practices.” Beal brought together TV station owners, engineers, ministry officials, regulators, set-top-box manufacturers, the advertising community and other stakeholders from the five countries in East Africa (Kenya, Uganda, Tanzania, Rwanda and Burundi) to Nairobi for an intensive three-day workshop. He also included independent TV producers and the intellectual property community to explore the opportunities for more local content with the proliferation of new stations post-migration and address the challenges of copyright enforcement. He organized regional workshops around Africa in English and French with support from regulators in the USA, France, Japan, Germany and Australia.